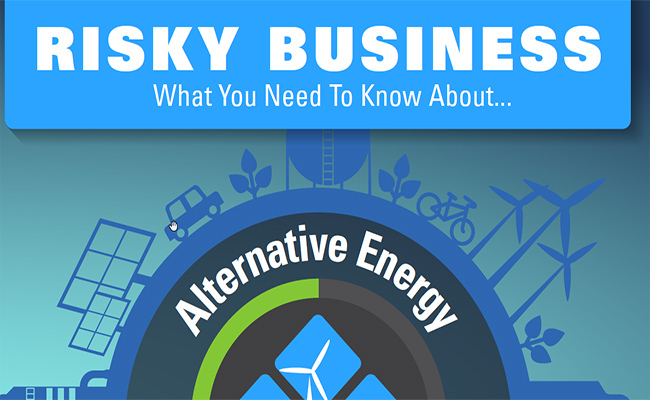 Learn more about alternative energy and suggestions for energy system loss prevention. With homeowners equipment breakdown, you can rest easy. Our simple add-on coverage fills the gaps in your homeowners insurance policy. Learn how Mutual Boiler Re can help you better serve your policyholders. Mutual Boiler Re covers a wide range of occupancy types. 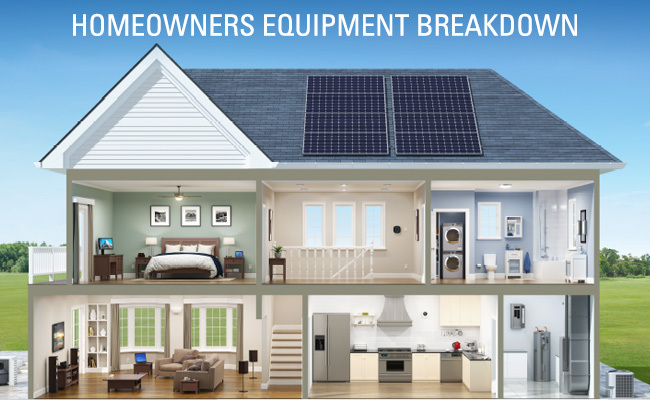 Check out Homeowners Coverage for the many benefits to our homeowners equipment breakdown offerings. Check out all the services Mutual Boiler Re provides. For more information or to speak with a member of our team, please complete our contact form.